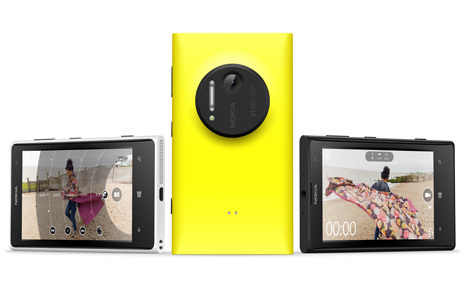 The cell phone giant company Nokia introduced a new smartphone Lumia 1020. The phone has 41 Megapixels camera and optical image stabilization (OIS) to set the new benchmarks in phone photography. The phone captures high resolution pictures of 41 MP with impressive Zoom function, the phone can translate high resolution picture to 5MP for easily sharing on social network. 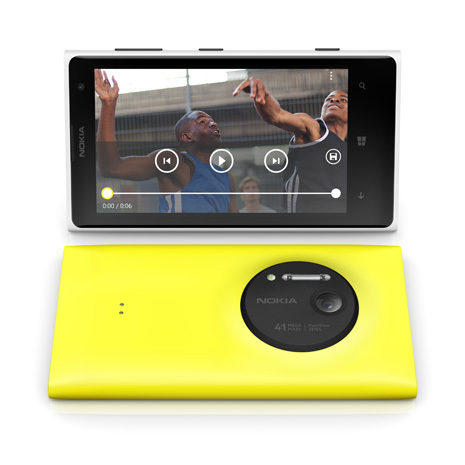 The phone has 1.5 GHz Dual Core Qualcomm MSM8960 Snapdragon processor and phone runs on Window 8 operating system. The phone has 32 GB internal storage capacity. It also has two GB RAM. Memory card cannot be installed in the phone. The phone has non removable Li-Ion 2000 mAh battery. According to the company 19.1 hours of talk time on 2G and 13.3 hours on 3G. The song can be heard up to 63 hours. It has wireless charging. Its weight is 158 grams. The phone sales in the U.S. will start from July 26. The company sets its price to $ 299.99. It will be available in the coming weeks in Europe and China.